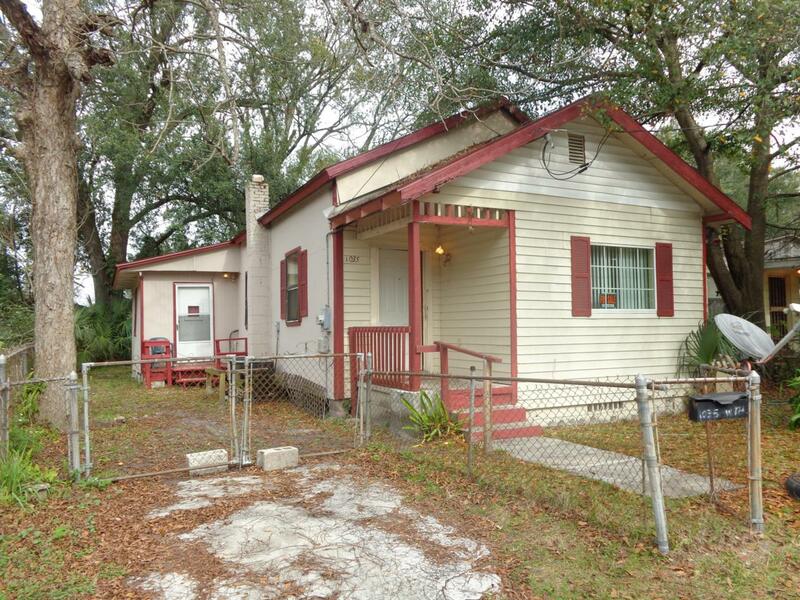 The perfect starter home or investment property. It has ceramic tile throughout and indoor laundry. There is a small room that can be used as a third BR/ office. Enjoy the convenience to the highway, shopping and Downtown. This home was recently rented for $650 per month.